Review: One of the best trails for mountain bikers in the White Mountains. 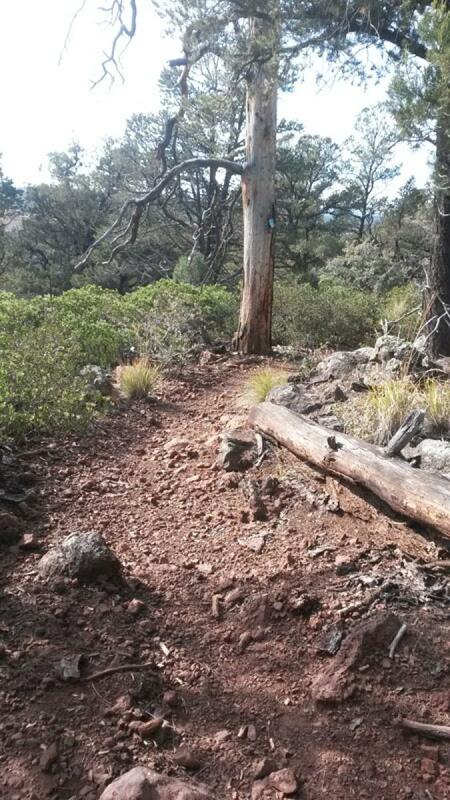 The first half of this trail is rocky, with some great exposure and views along with some challenging rock features. The other half twists and turns through the pine trees and you can really let it rip. Timber Mesa Trail # 636 MTB Trail 5.00 out of 5 based on 1 ratings. 1 user reviews.